Arrival at Bhubaneswar. Transfer to Hotel. Visit of Parasurameshwar, Mukteshwar, Rajarani & Lingaraj Temple. 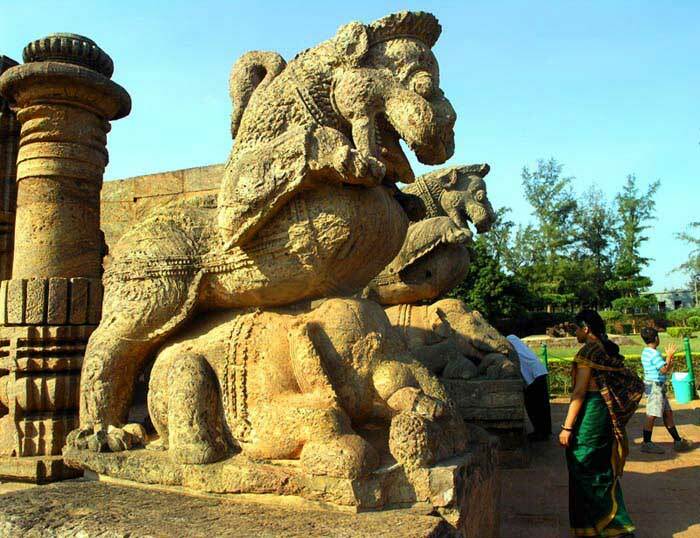 Bhubaneswar, the City of Temples once had 7000 temples & still around 500 temples are preserved. These are dating back from 07th Century to 11th Century AD. Overnight at Bhubaneswar. 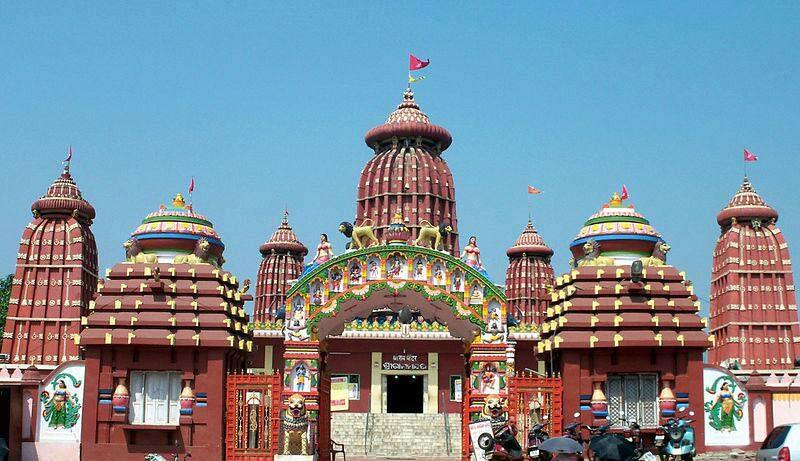 Jagannath Darshan & city tour of Puri including Potters village of Jagannath Temple, Grand Road/Market area & Fishermen's village. Excursion to Konark Sun Temple. Jagannath Temple at Puri is one of the major pilgrimage centres of India with the largest kitchen in the world. It attracts around one lakh devotees everyday from all around the world. Excursion to Konark Sun Temple. Overnight at Puri. Morning leave for Asia's largest brackish water lake at Chilika. Boating at the lake to spot the wild Asiatic Irrawaddy Dolphins at the mouth of the Bay of Bengal & Chilika Lake. Cross the Lake by Ferry. Drive to Taptapani. Check in to the Tourist Lodge and overnight at Taptapani. Morning visit to the Hot Sulfur Spring and visit the Zirang Monasteries of Chandragiri Tibetan Refugees. Drive to Bhubaneswar for onwards journey. On arrival drop at Bhubaneswar.